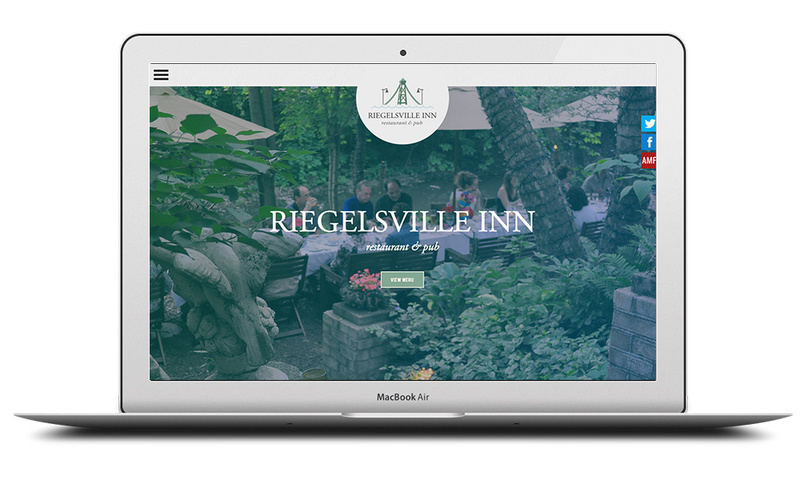 The Riegelsville Inn is located outside of Doylestown P.A. on the Delaware river, and isn’t an inn at all, but actually a restaurant with food that will blow your mind apart, and those little pieces will explode into confetti. I suggest you go. Before you do check out their website. It showcases head chef Jeremey Donohue’s menu, catering and events. I tried keeping the design and feel clean, and let the imagery of the food be the heroes. 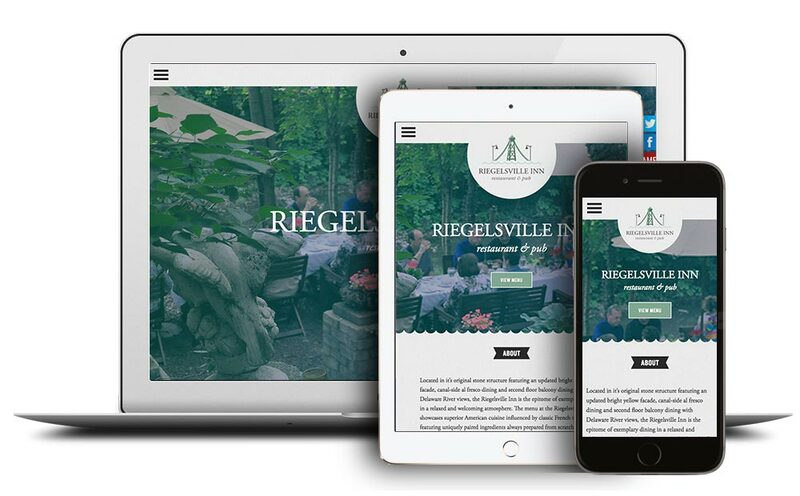 Programmed by my main man Charlie Mason, the site is responsive and designed with mobile thinking first. The imagery used in the design was shot by olive.photos. 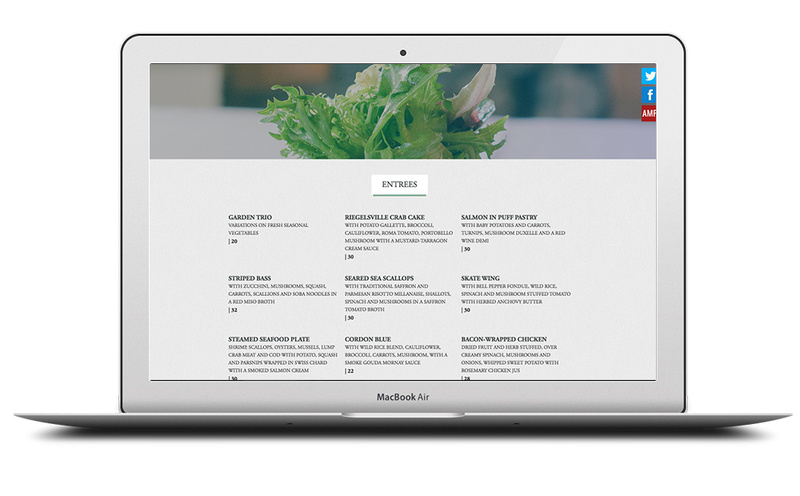 The site is done with wordpress giving the client the ability to change out any content themselves with out having to know any type of coding. © 2019 Tommy Lincoln All Rights Reserved.